This system is among the world’s AMI solutions to be based on the latest HomePlug Green PHY (GP) PLC Technology from Qualcomm. 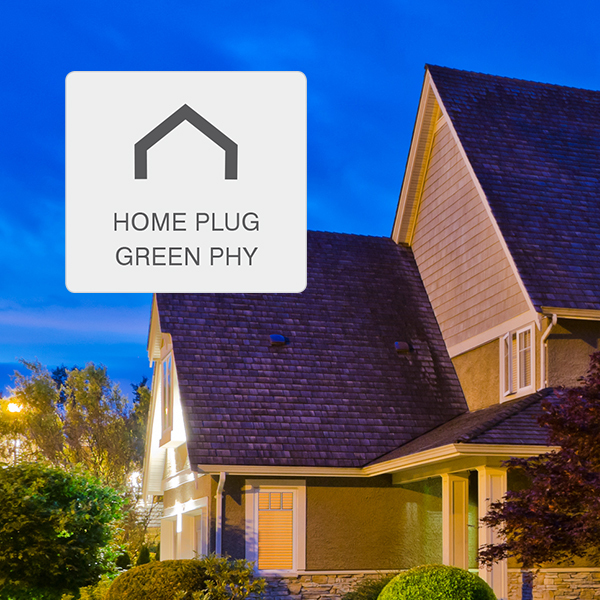 The HomePlug Green PHY specification was developed as a low-cost, low-power adaptation of the proven HomePlug AV specification to meet the specific requirements of Smart Grid applications such as Electric Vehicle (EV) charging, Smart Meters, etc. It is compliant with the IEEE 1901-2010 standard for Powerline Networks (IEEE 1901), HomePlug AV and HomePlug AV2. Developed by Qualcomm, the market leader in broadband PLC Technology. HomePlug devices amount for over 90% of the world’s broadband PLC market. Data rate substantially higher than narrowband PLC Technologies. Min. 256kbps effective networking throughput. Pre-payment friendly due to its relatively low latency. No recurring operating costs unlike other subscription-based solutions. Reuse existing distribution network for communications. Meters can be installed anywhere, even within metal cabinets, with no adverse effect on communications reliability. Communications infrastructure owned by utilities, not reliant on external network service providers.